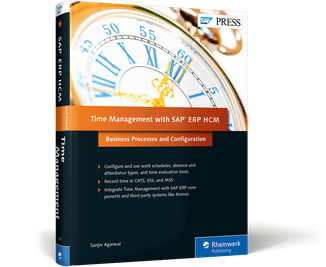 Make sure time is on your side with this comprehensive guide to Time Management with SAP! 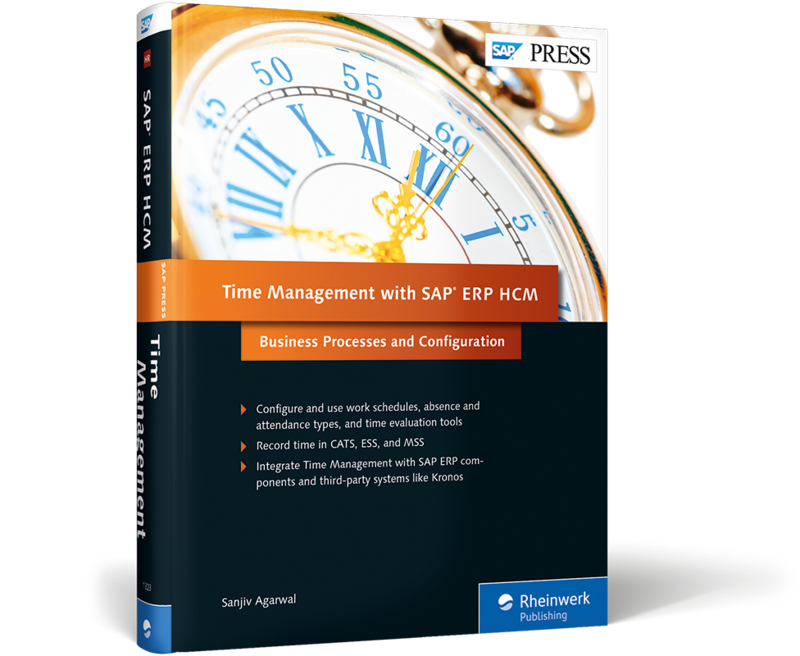 Learn to set up and use time management functionalities in SAP ERP HCM. 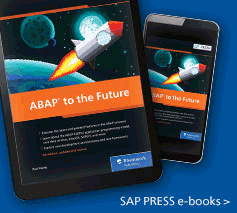 Configure work schedules, time quotas, and time recording tools, and learn how to best use the solution with expert tips and tricks. 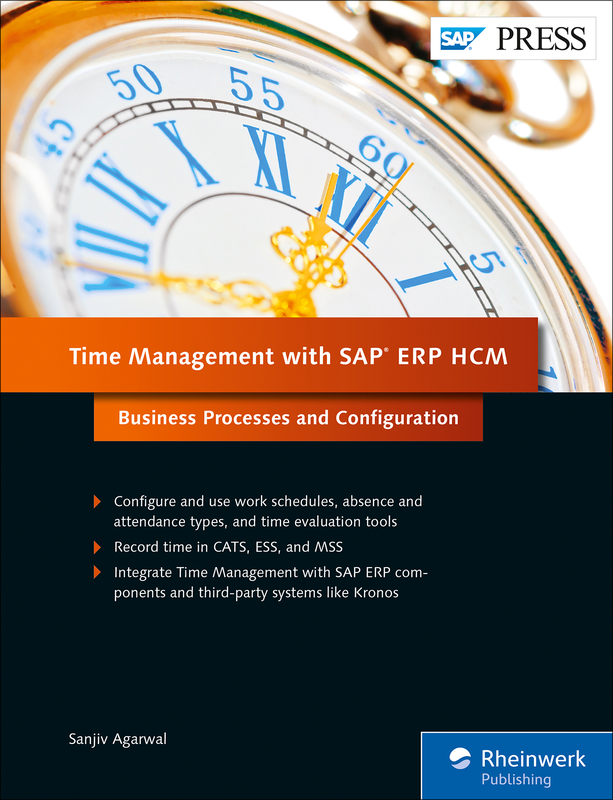 Finally, integrate Time Management with other SAP modules and third-party systems to get the most out of your system. You'll be on the clock in no time! About the Book About the E-book 625 pages, hardcover, 1.7 in. 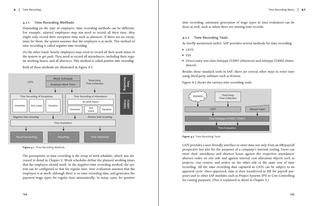 Reference book format 6.9 x 9 in. Printed black and white on 60# offset paper from sustainable sources. Casebound for durability. Reader-friendly serif font (Linotype Syntax 9.5 Pt.). 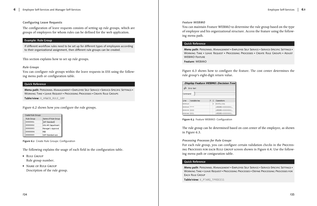 One-column layout. E-book in full color. 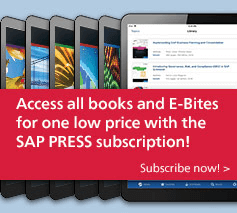 PDF (39 MB), EPUB (48 MB), and MOBI (76 MB) files for download, DRM-free with personalized digital watermark. Copy and paste, bookmarks, and print-out permitted. 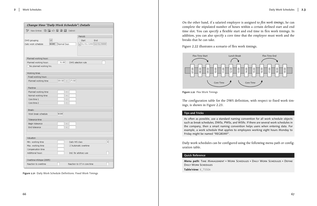 Table of contents, in-text references, and index fully linked. 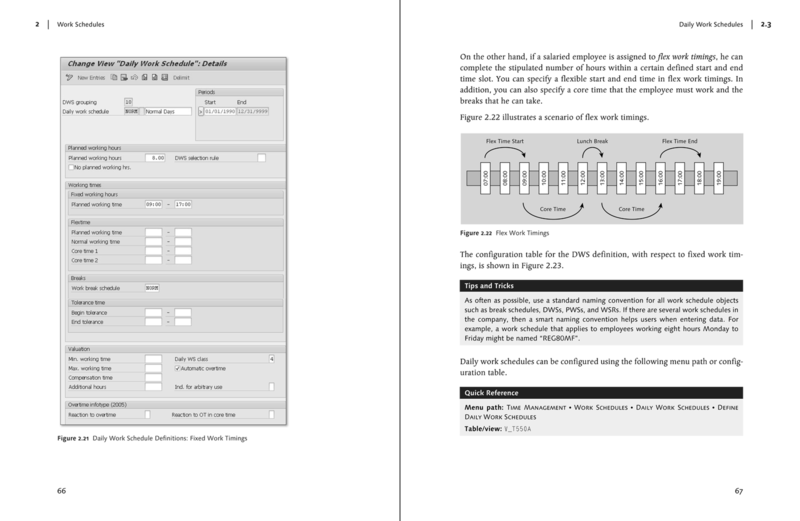 Including online book edition in dedicated reader application. 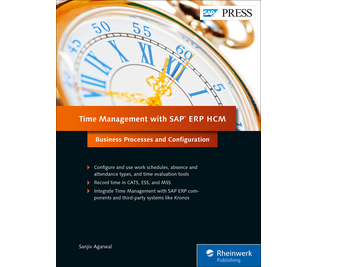 Understand key Time Management functionality, including work schedules, time quotas, time recording and time evaluation. Learn how to customize each configuration to get the most out of the solution. 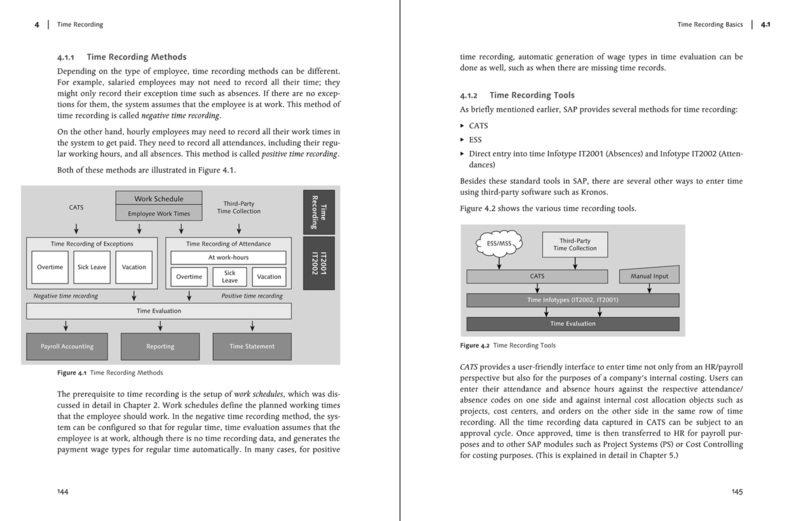 Explore various time recording tools, such as Employee Self-Services (ESS), Manager Self-Services (MSS), and Cross-Application Time Sheets (CATS). Find out how to implement Time Management, from project preparation and blueprinting to cutover planning and go-live. Sanjiv Agarwal has almost 25 years of ERP consulting experience out of which he spent 20 years extensively on SAP ERP HCM project implementations across various countries and industries including Telecom, Pharmaceuticals, Logistics, Petrochemicals, Automotive, Hi-Tech, Utilities, Public Sector, Engineering and Construction, Aerospace and Defense.